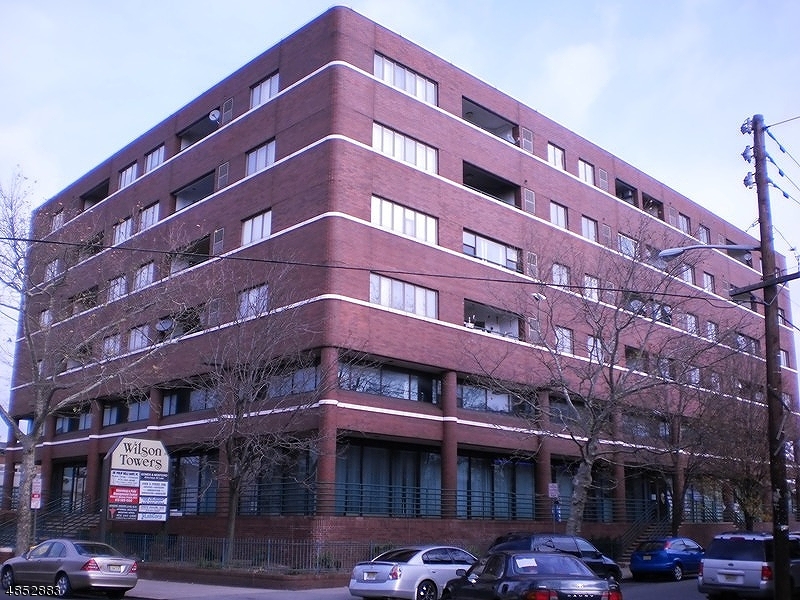 Fantastic opportunity to be in a well known building with high visibility and foot traffic. Previously fitted for a doctor's office with a large reception area, handicap bathroom, kitchen, storage, a conference room and two generous sized exam rooms with sinks. Also for sale as a package with neighboring unit that's presently leased by a lab. Walking distance to Newark Penn Station, restaurants, and easy access to several highways.